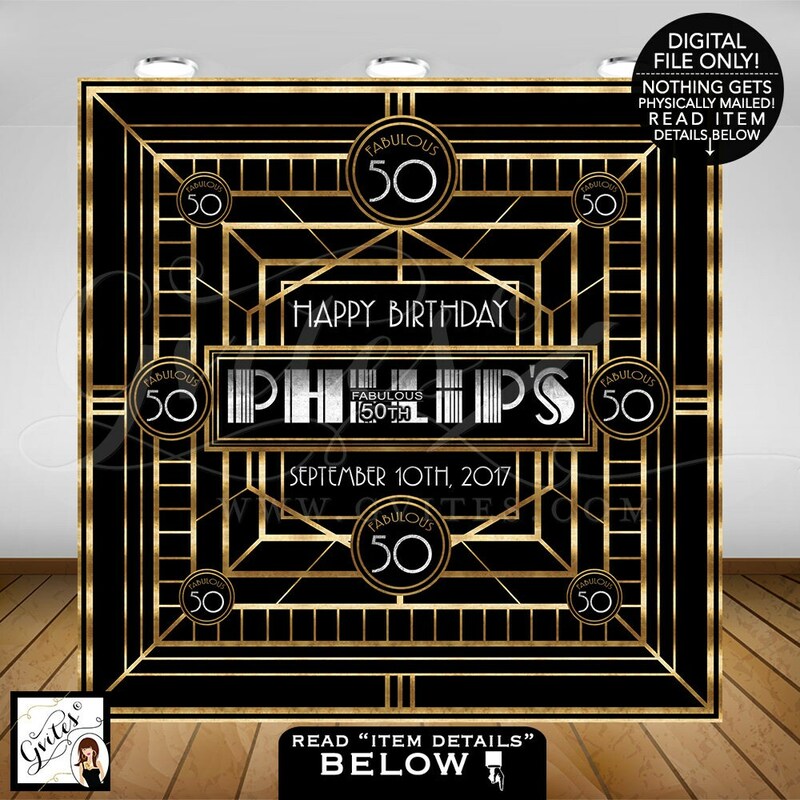 Fabulous 50th Great Gatsby Backdrop, birthday backdrops, personalized customizable Gatsby wall backdrop poster, READ item details below! 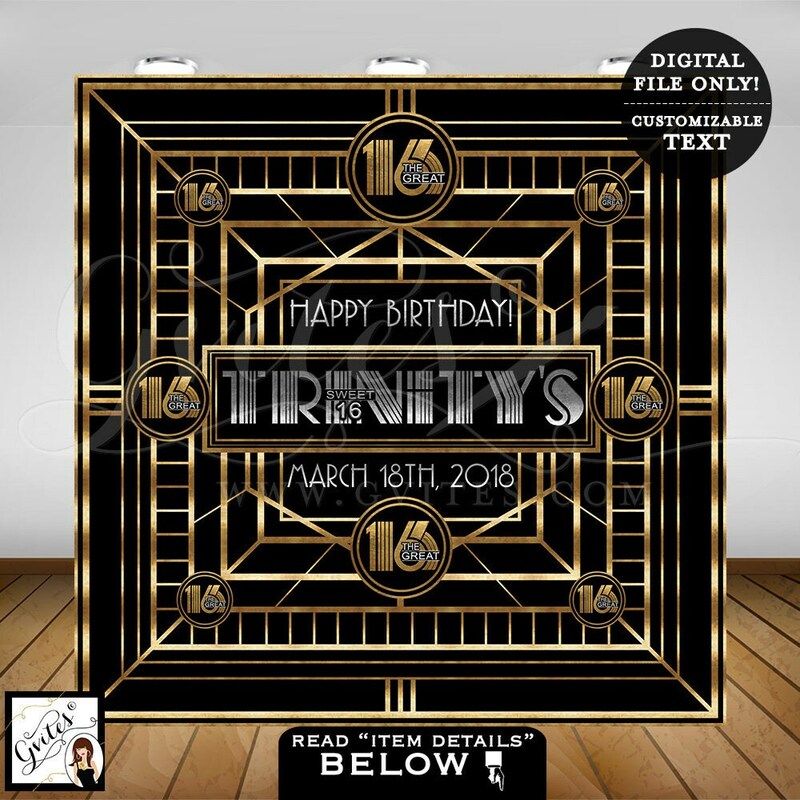 Fabulous 50th Great Gatsby Backdrop, birthday backdrops, personalized customizable Gatsby wall backdrop poster, READ item details below! This listing is for a digital file only. NOTHING GETS PHYSICALLY MAILED.